Game nights with family and friends are amazing. Besides being a low-cost and fun bonding activity, board games can teach kids communication skills, problem-solving, and healthy competition. Plus, kids love games, especially the opportunity to beat their parents, and take them seriously! 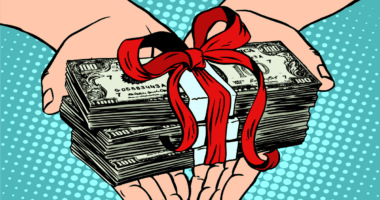 But could your game nights be teaching your children financial literacy skills as well? Definitely! I’m a big proponent of starting money discussions with your kids from a young age. However, you don’t want your kids to feel like talking about money means a lecture. You have to keep it fun! 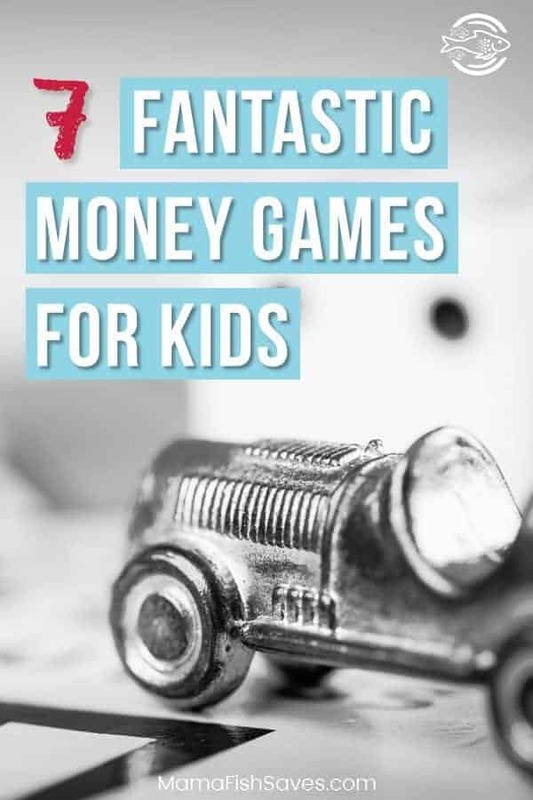 So, to help your kids learn the money lessons they need to learn while playing, let me introduce seven fantastic money games for your family game night! Financial education doesn’t have to be boring! 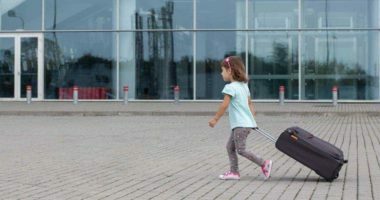 At this young age, we are generally looking to teach kids basic money skills including making change, keeping a simple budget, and saving for the little things they want. 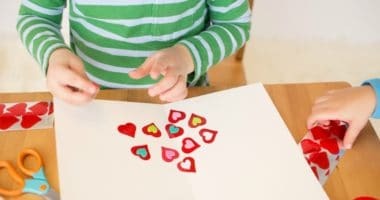 Adding either of these fun games to your family game night could help develop your child’s early money and math skills! If your family loves Uno, Exact Change is the game for you! Each card has a different color and monetary value. Similar to Uno, the goal is to be the first person out of cards. To do so, you have to match the previously discounted card in color, currency value, or exact change (how you can discard multiple cards at once)! This game is fast paced and usually takes about 15 minutes a round. Good for short attention spans. I also love card games like this because they are so easy to throw in a backpack or purse to play while traveling, at Grandma’s, or instead of a tablet while waiting for food at a restaurant. A fun twist on Monopoly for kids! 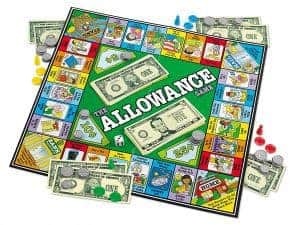 As players move around the board they earn money (walk the neighbor’s dog for $0.50), collect interest from the bank, pay penalties for misdeeds (late fee at the library), and more. 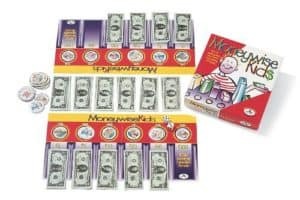 A more advanced look at all the ways money flows in and out, this is a great game for young kids who already understand basic money math. 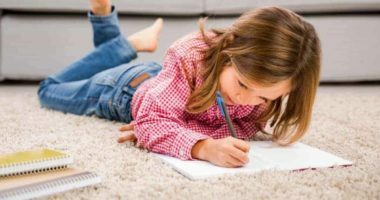 As the game is built around earning their allowance and extra money from small jobs, it makes it easy for kids to translate the skills they learn in the game to their lives. While this game looks a lot like Monopoly, its subject matter is far more relatable to a 4-7-year-old than real estate, railroads, and hotels. It also has the benefit of being a much faster game, taking at most 35-40 minutes, instead of the potential hours of Monopoly. The manufacturers say the game is good for ages 5-11, but most kids at the higher end of that range may find it too easy. 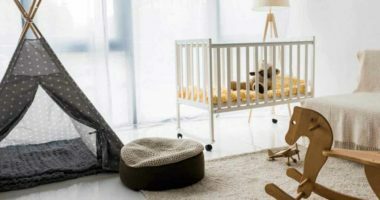 Big kids and pre-teens start to develop way more wants and the prices only seem to be rising! As their math skills are stronger, they are ready for faster-paced games that encourage next level budgeting skills. 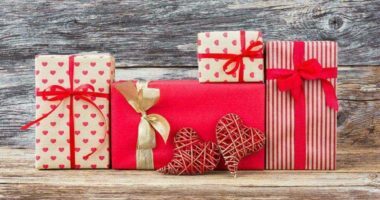 Both games below will help encourage determining needs versus wants, show how you can get stuck if you overspend, and teach a debt-free lifestyle! ACT Your Wage! 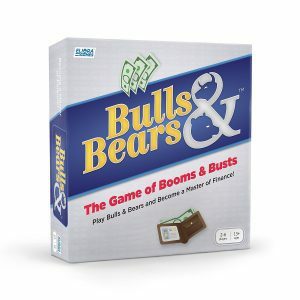 is a family board game developed by Dave Ramsey! An early introduction to Ramsey’s 7 Steps to Financial Freedom and the cash envelope budgeting system, the first player to get out of debt wins. This game is a fantastic combination of The Game of Life and Monopoly, tied together with sound money principles. Players start by drawing an life card, which gives the player their occupation, income, family status, and basics of their budget. Then they draw three debt cards which they will have to pay off through the game. Players take turns rolling the die and moving around the board, either landing on Spend, Save, Give or “Dave Says” cards or some automatic positive or negative squares. The first player to say, “I’m debt free!” wins. 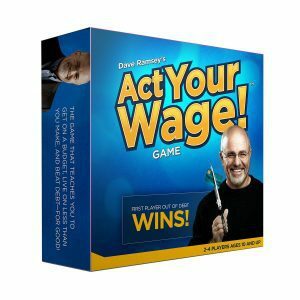 Buy on Amazon: Act Your Wage! 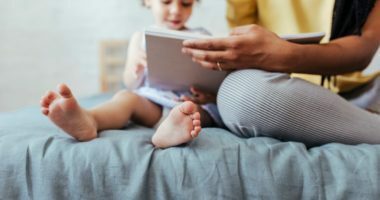 Moneywise Kids doesn’t have a lot of strategy, but it does introduce real-life bills and budgeting considerations, including what can happen when you hit a financial pothole. It also encourages more math skills with making change for expenses and keeping track of their money. This straightforward two-player game has two levels of play, with the second level being more appropriate for this age level. In the game, each player starts with $100 and earns money each roll (based on the value of the die). 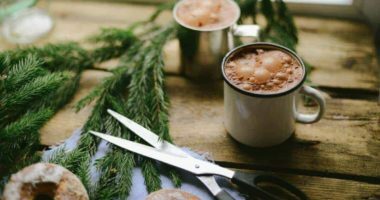 However, they also must draw markers for real life expenses – like food and taxes – that they can choose to purchase or put back to buy later. The first person to have six “money wise” expense tokens and still have $100 in the bank is the winner! Some kids try to buy all their markers first, a good opportunity to talk about saving before spending! When they hit a “bad luck” token they can end up in a tough place and not be able to afford a token they need to win. 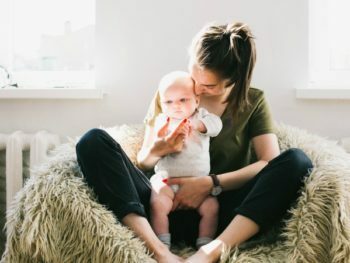 Teenagers are ready for an adult understanding of money, an education you want to start before they get their first real jobs and move out of the house. The below games are a ton of fun for teens and parents alike as they involve more strategy. However, they also have the benefit of being strong financial literacy games. Your teens can learn about investing, passive income, the trappings of debt, and more! 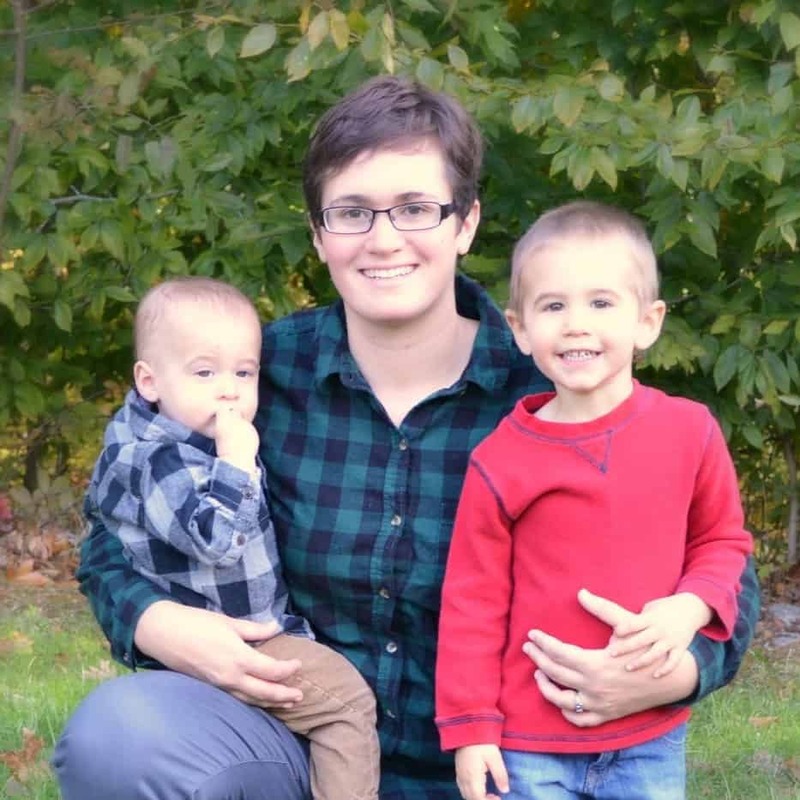 ThriveTime is all about putting kids in real life financial situations like using a credit card or buying a car while encouraging principles of financial freedom and cash flow. Players will make choices about how to pay for college, invest in the stock market, start a business, and more. 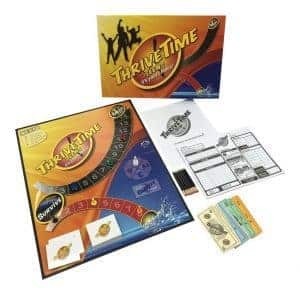 A popular feature of ThriveTime is that the game encourages charitable giving as well as wealth generation. 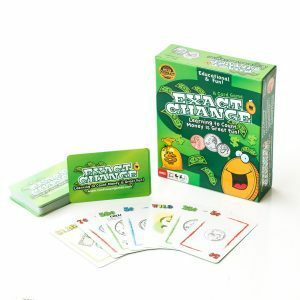 This game was developed with insight from Sharon Lechter, the author of Think and Grow Rich, co-author of Rich Dad, Poor Dad, and founder and CEO of Pay Your Family First, a financial literacy organization. 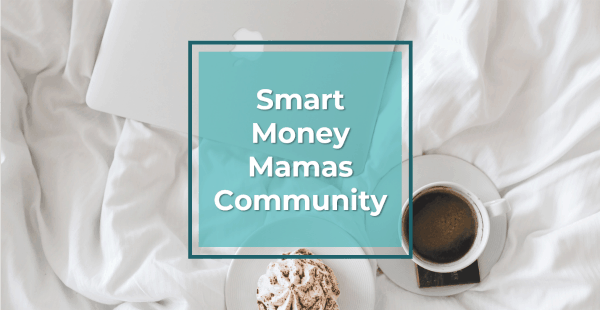 It encourages creating financial independence by generating sources of money outside your 9-5 job through passive income and business ventures. 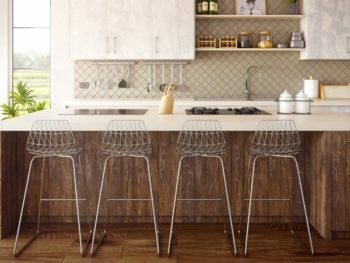 Each move in the game either takes a player closer to “thriving” or “diving,” based on the financial responsibility of the choices made by the player. 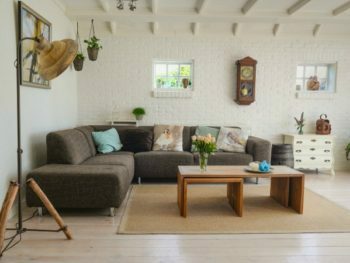 Cashflow has a lot of similarities to ThriveTime, though it much more directly emphasizes generating passive income and not depending on a 9-5 job your entire life. One of the key benefits of this game is revealing the players’ money personalities. Are you a saver? A risk taker? Find out, and discover how that can impact your real financial life. Cashflow was developed by Robert Kiyosaki, the author of Rich Dad, Poor Dad to use in his financial education classes. The goal is to escape the “rat race” and make it onto the “Fast Track” where you can earn more money through investing. 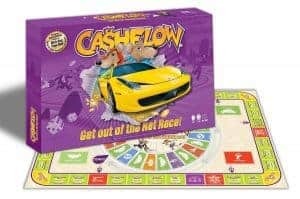 While the bright yellow sports car on the front isn’t exactly the financial responsibility lesson you want to teach, this game does encourage kids to think outside the “go to school, work 30 years living paycheck to paycheck, try to retire” conveyor belt many American families are on. 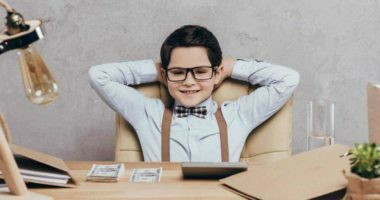 By learning their investing personalities and how to make their money work for them early, your kids could avoid a lot of financial pitfalls! Of all the games on this list, Bulls and Bears most directly incorporates investing and economics into its strategy. You don’t need prior finance experience to play this detailed game! Players face ups and downs in market cycles, the impact of news headlines, and the basics of high-level economics announcements (GDP growth, job growth). This game requires a good bit of strategy, making it a fun game for teens and adults alike. The focus of this game is to build your net worth through career improvements, saving, and sound investments. While you can buy mutual funds as well as stocks, this game does encourage more trading based on short-term news than I would normally recommend. But, then again, this is entertainment – your real investments are not! This game is fairly expensive at $40, so if you want to try it out first you can play a free version online at here. The game’s site also has helpful educational videos on some of the topics the game tackles! 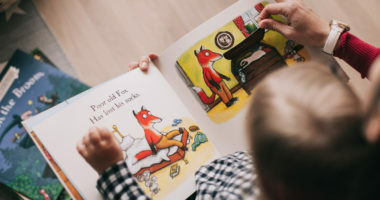 Finance and investing topics can be boring to kids, especially if the lessons you are trying to teach them seem to have no connection to their real life. The key to starting a healthy and productive financial education with your kids is to make it fun. 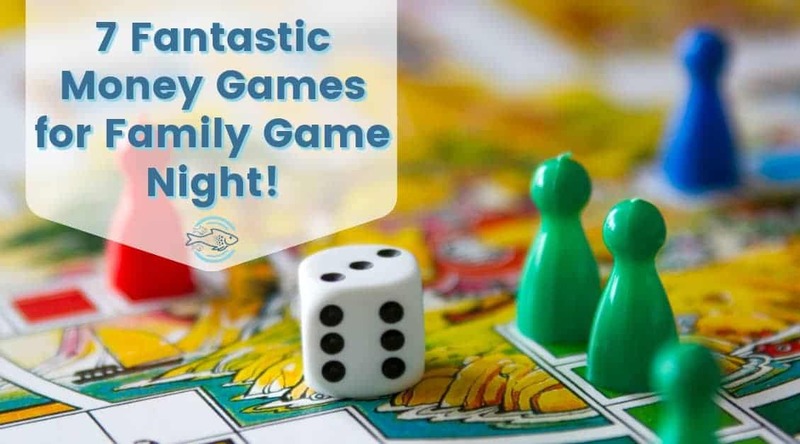 Try introducing these games to your family game night and let a little healthy competition bring out the curiosity in your kids! Do any of these games look fun to you? Do you have any favorite money games to play with your family? Drop a note in the comments – I am always happy to chat games and grow my board game library! Wow, I wish I thought of creating those games. 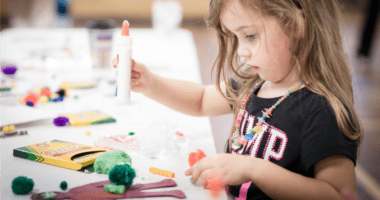 I think it is great that there are ways to teach kids about money and have fun doing it. For me, learning came easy when it was presented in the form of a game. Sounds like some great games on the list. I haven’t played any of them, but I think we’ll have to. I love board games, though not everyone in my family is as die-hard as me. I’ll get them to play though. Thanks for the info. I have that game too! Pretty fun, easy game. Someone got it for me as a gag gift a few years ago when I used to cover commodities. 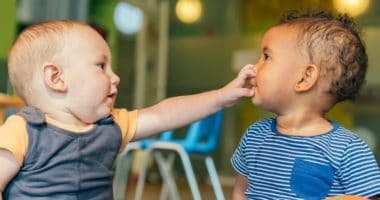 I’m looking forward to playing these games with our son (currently 2 years old!) Haha- I know the time will come sooner than I know! I had no idea these type of games existed. What a great way to teach kids about the concept of money. I’m adding these games to my list of things to do with my niece. Love this post! Have only heard of act your wage previously. I am definitely going to look at getting some of these to play with our kids.